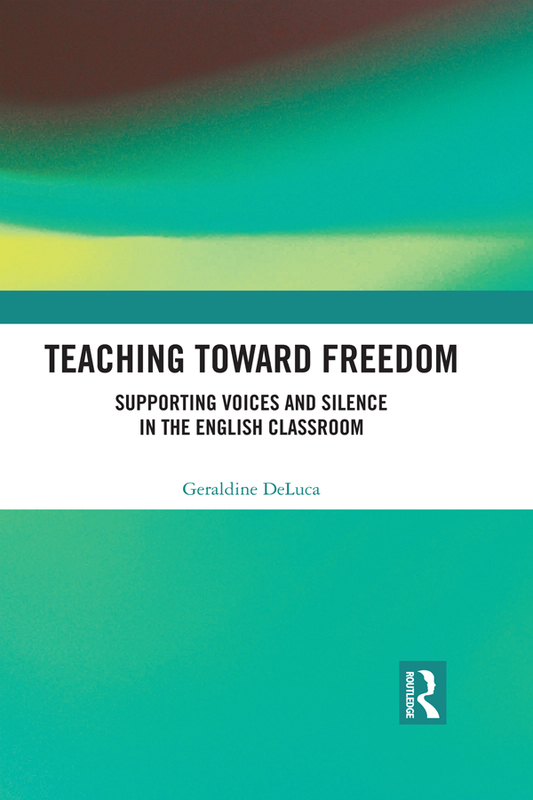 Teaching Toward Freedom: Supporting Voices and Silence in the English Classroom promotes teaching and learning that celebrate diversity and community through the systematic integration of traditionally "non-academic" voices and mindfulness-based, contemplative practices. By examining current scholarship and discussing novels and memoirs whose power is tied to freedom of expression, this book argues that teachers should allow students to use and explore the various rhetorical registers that they bring to the classroom. Through an innovative combination of narrative, argument, and literary analysis, the book skillfully connects conversations about linguistic diversity and contemplative approaches in order to foster a compassionate space for learning in the college-level English classroom.